At least two federal agencies, the Department of Justice and the Department of Transportation , are probing Boeing Co. ( BA ) for information that could explain why two of its 737 Max 8 commercial passenger jets took off and crashed in similar fashion, though the reason for suspected criminal wrongdoing remains unclear. According to the Wall Street Journal , a Washington D.C. grand jury issued a March 11 subpoena requesting emails, correspondence, and other messages from at least one person involved in the development of the aircraft. 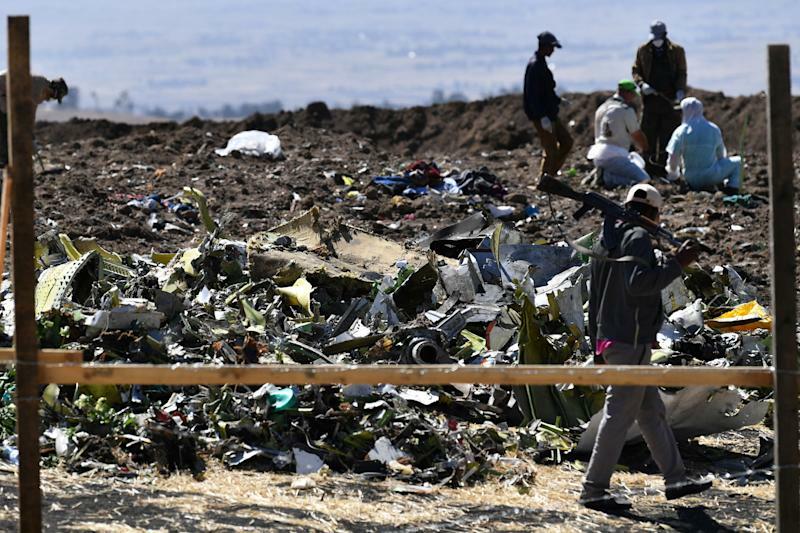 “It's a very, very serious investigation into basically, was there fraud by Boeing in the certification of the 737 Max 8?” Arthur Rosenberg, an aviation attorney who is representing six families whose relatives died in the Ethiopian Airlines and Lion Air crashes, explained. “Nobody knows the answer to that yet,” Rosenberg cautioned, adding that he had not yet seen the Justice Department’s subpoena and therefore could not know its full scope. Rosenberg expects the criminal probe to question whether Boeing fully disclosed to the FAA the engineering of the 737 Max 8’s MCAS flight control system, called MCAS (Maneuvering Characteristics Augmentation System), during the plane’s certification process. The flight control system was designed to prevent the plane from stalling. “That's what these subpoenas are designed to,” Rosenberg said. A misrepresentation to the FAA? According to The Seattle Times , the approval process for the MCAS system was delegated to Boeing. The system’s features are designed to automatically tilt the nose of the aircraft down as a method to prevent aerodynamic stall. Because full authority systems pose more risk, they require increased redundancies or back-ups that allow pilots to intervene. 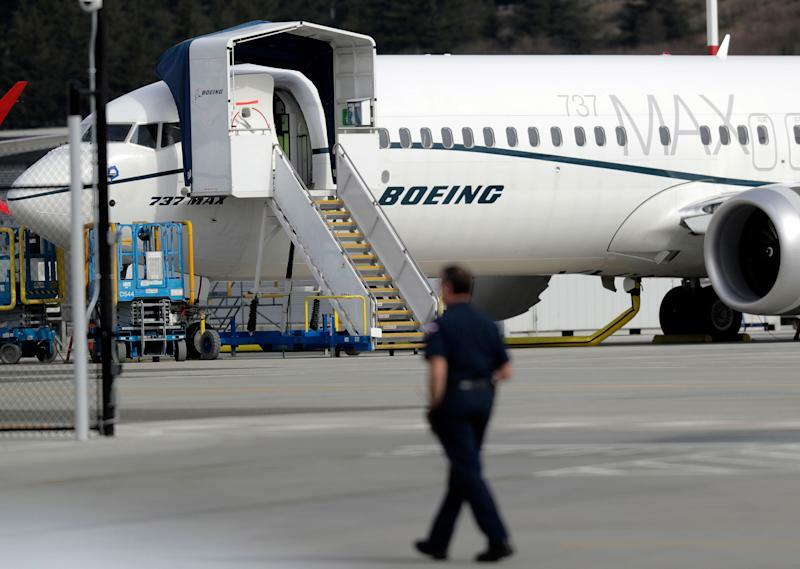 “If that wasn't properly documented, and if that Seattle Times article is correct, it looks like Boeing misrepresented to the FAA what the authority of the stabilizer was,” he said. The horizontal stabilizers were traditionally there to lighten the control forces on the control yoke to the pilot, Rosenberg explained. As the plane burned fuel and as weight shifted during flight, a pilot could could manually or electrically move the horizontal stabilizers by activating a switch on the control yoke, he said. Critics argue that the engineering capability of a full authority system such as the MCAS system is a substantial enough departure from earlier generation 737 model aircraft that a new aircraft certification, rather than a supplemental certification, should have been required. According to a CBS report , U.S. pilots trained to fly the Max 8 initially received 56 minutes of flight training, simulated on an iPad. In response to the Justice Department’s subpoena, Boeing ( BA ) could choose to comply, in whole or in part, or file a motion for the court to invalidate the request. The Wall Street Journal reported that the Department requested a response by the end of the month. Alexis Keenan is a New York-based reporter for Yahoo Finance. She previously produced live news for CNN and is a former litigation attorney. Follow on Twitter at @alexiskweed .